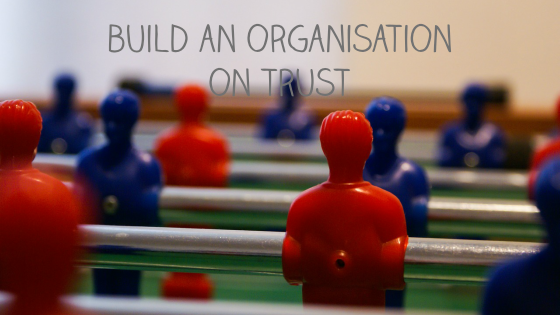 Trust is a vital element to business. Potential customers need to feel they can trust the people they are doing business with. When researching a potential provider, a customer may trawl through ten or twenty options online who all essentially offer the same product. If you can convey the impression of a trustworthy brand, it is statistically more likely to be chosen. It is important to keep a unique edge to your brand in order to stand out. We make a judgement on them within three seconds. This is the same when someone views your website. It needs to stand out, for all the right reasons. Developing a unique style that is memorable, is a useful way to keep your name in the forefront of a customer’s mind. This means a site that gives helpful information to a customer in a unique and user friendly way. People believe people. 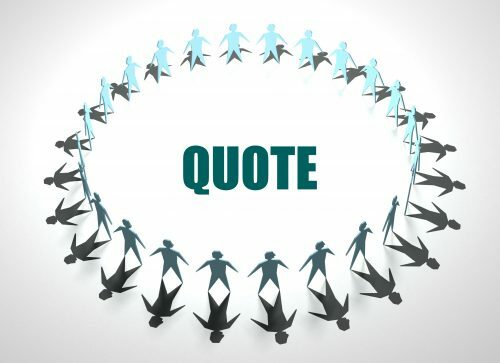 If you can provide authentic customer reviews which convey the trustworthiness of your brand, as well as excellent product provision, it will give reassurance and confidence to the potential customer. You want people to buy your products. That is essentially why you have a website, as a shop window to your business. You also need to give a deep insight into what you are offering the customer, and this does not just mean the product or service. This means selling your online brand not just as a product, but as a brand. It is your job give your customer a reason to believe you are a trustworthy brand. Fill them with confidence that you provide an excellent service, are customer focused and that they matter to you. When a customer decides to commit to your brand, they need to be able to reach you in the format they choose. 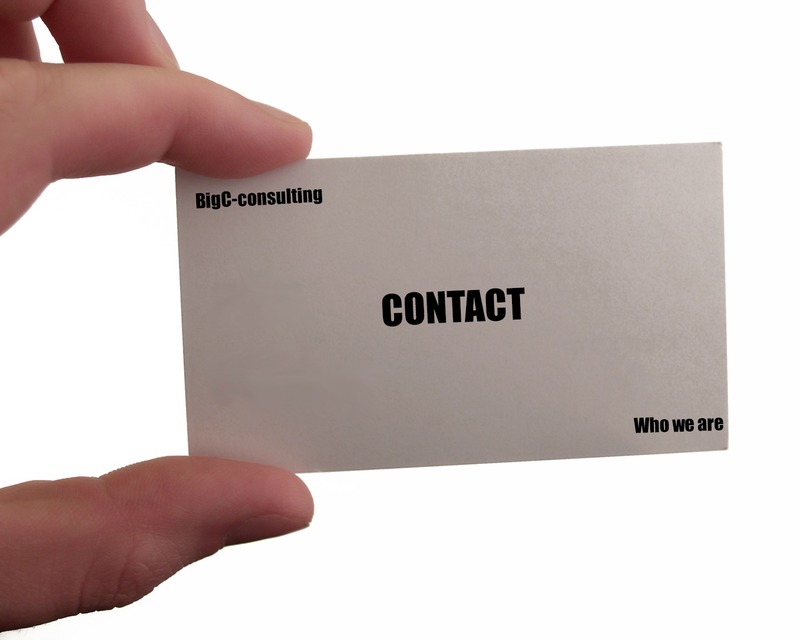 Contact information needs to be displayed clearly and offer a variety of media of contact. You need to offer phone, skype, email, social media and business address. In addition to this, make sure there is a realistic timeframe given on your site as to when the customer will hear back from you. Have phones diverted to mobiles if you are on the move. If there is an online contact form on your site, give a clear impression of when a customer may expect to hear back from you. You will lose business if customers have the impression that they are not important enough to return a phone call. They will assume that this is your attitude in business as well and this does nothing to building the impression of a trustworthy brand. Keeping your website regularly updated is vital. An old fashioned site gives the impression of an old online brand. Keep the website full of new information. For example, if your industry has big stories in the news, add links or reviews of these stories on a blog. If you have introduced a new product, add it to the site as soon as possible. Keep an eye on the styling of your website. Create an online brand that is modern, sleek and has the same feeling as your business. Make sure there is no out of date information and remove anything that is no longer relevant. 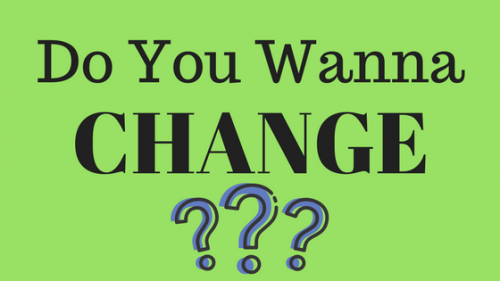 If a customer can see that you have not updated the site for a while, it does not create a dynamic impression. Creating a trustworthy brand involves making the customer feel that you care about them. Social media is a massive marketing tool in today’s business world. Get active on as many platforms as you can. Make sure these are regularly updated as well as your site. It will help your online branding if a customer feels you are a presence on social media. Many people use social media many times a day, and you need to fit into the way your customer thinks and works. Do not dismiss social media as an add-on, make it a focal point of building your online brand. Make sure you show your customers what you have done and that you have satisfied customers. However, it’s easy for people to assume the reviews might be fake. It’s advisable you offer a way for your customers to submit their feedback/testimony about their experience with your product . This reassures your prospects about the authenticity of the reviews and testimonials submitted on your website. Posting real reviews, with names and locations, pictures constitutes to an effective trust element. Let them read case studies and encourage them to give feedback. Make them feel their views are important to the business. Customers want to feel important. They want to feel that you really care about them and their job as individuals. You need to remember that the customer is at the heart of your business. No customer, no business, no revenue. 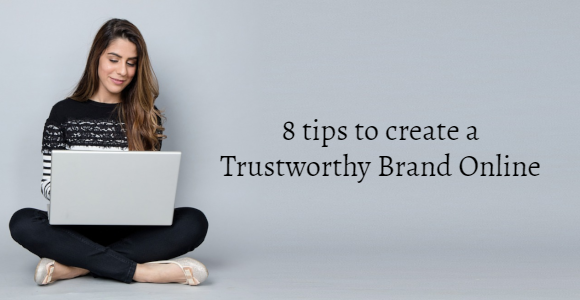 In summary, there are simple yet effective ways of establishing a trustworthy online brand. Follow these suggestions, take your focus off the product and how wonderful it is, and put it on your customer. That is the essence of creating a trustworthy online brand.